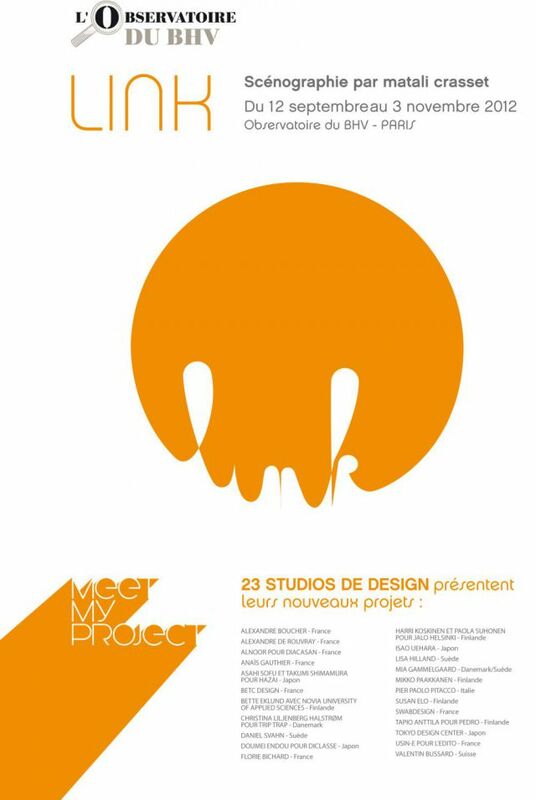 I will be exhibiting at two venues during the New York Design Week 2013. 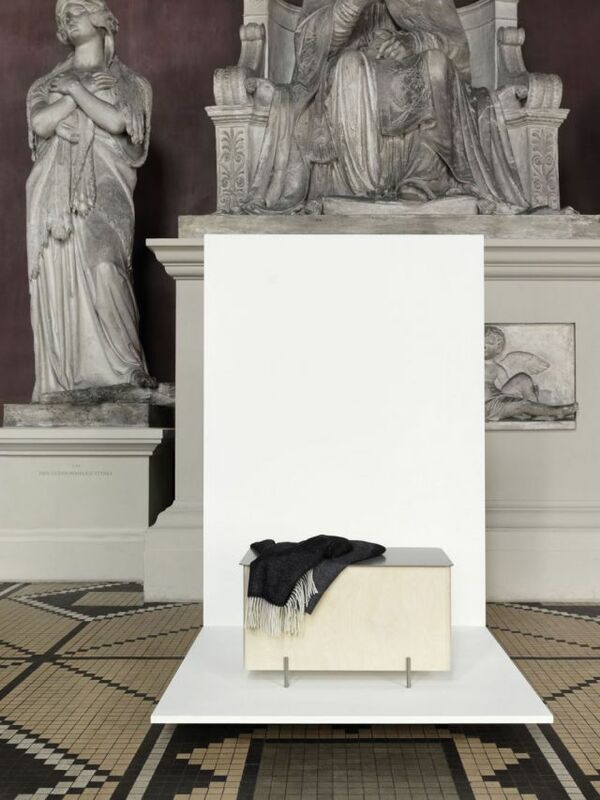 I will be exhibiting during the Mian Furniture Fair 9th - 14th april at these two venues. 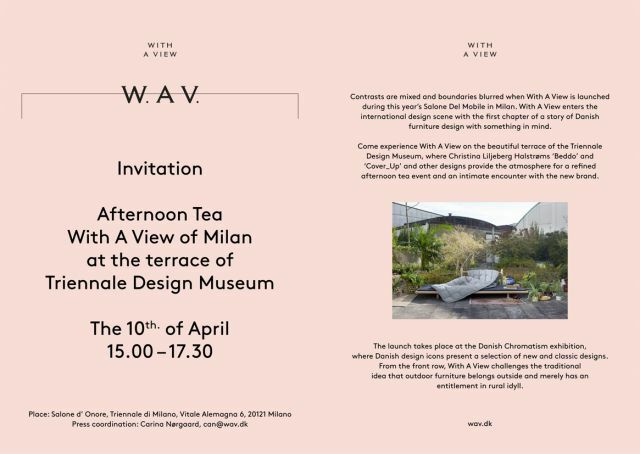 Danish Chromatism at Triennale di Milano with the new Danish brand With A View. 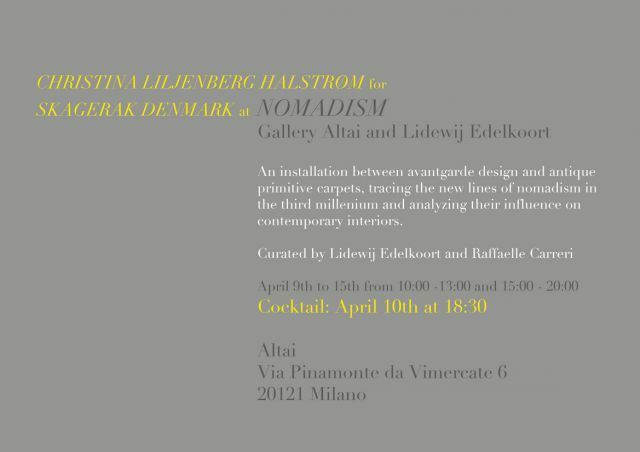 Nomadism curated by Li Edelkoort at Altai Gallery. 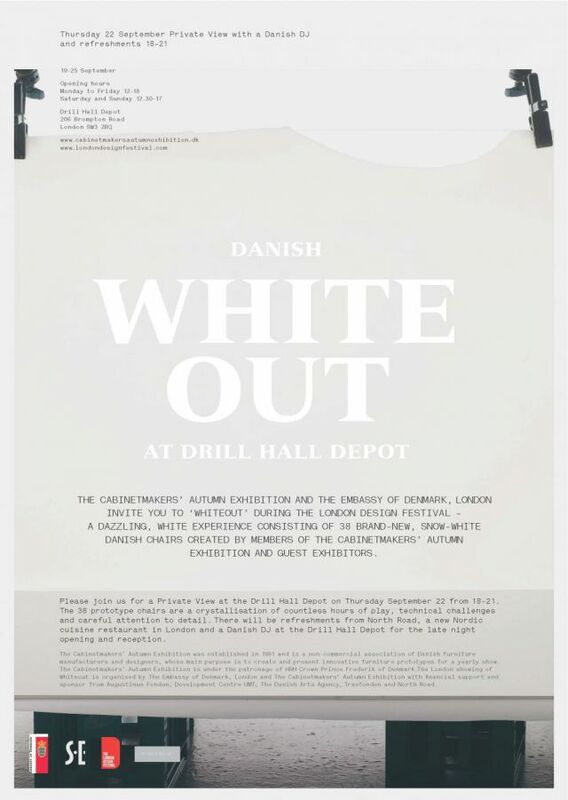 I have been nominated for this year´s Nordic Designer. The award ceremony will take place on the 16th of august in PUB in Stockholm. 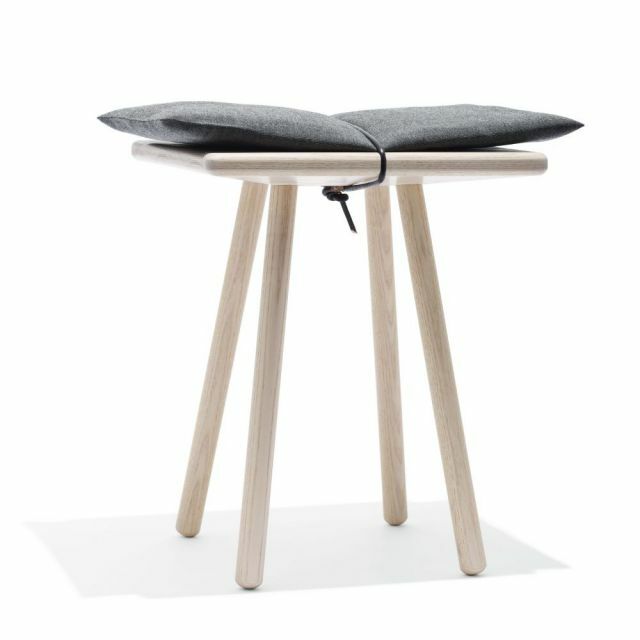 Georg stool will be exhibited in Officinet in Bredgad, Copenhagen from 16th - 25th of august. 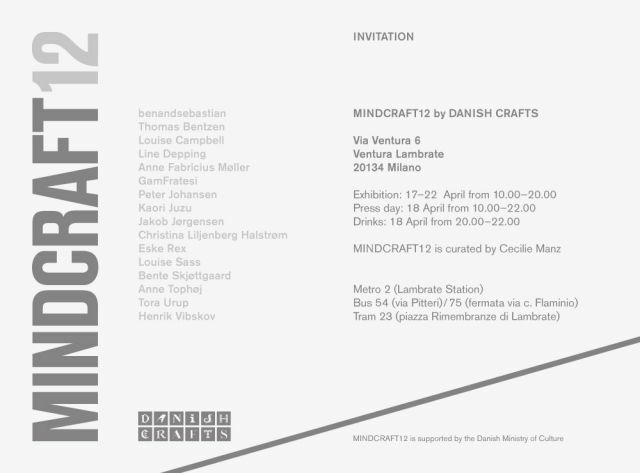 My new stool Georg will be showcased at the Mindcraft 12 exhibition during the Fuori Salone in Milan. Come by Arturo Alvarez´stand F.02 Hall 1.1 at Light and Building and see my new floor lamp and pendant Norr. I was nominated in the category "This Years Breakthrough" by the danish magazine Bo Bedre. 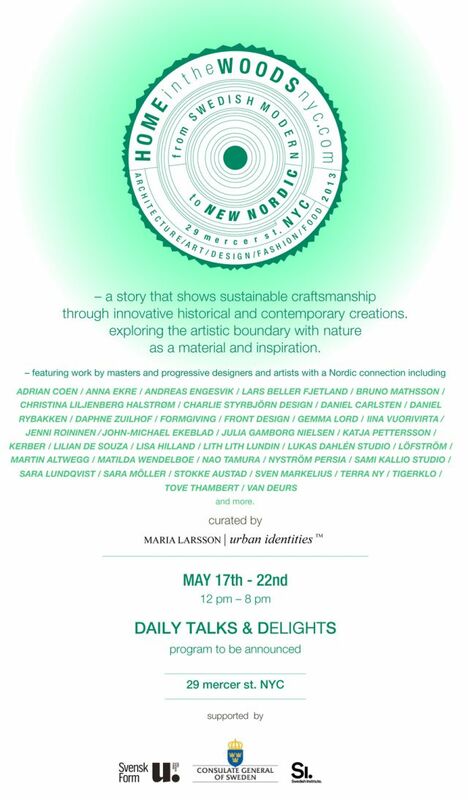 My sofa Beddo is participating in the exhibition Talking Textiles curated by Li Edelkoort. 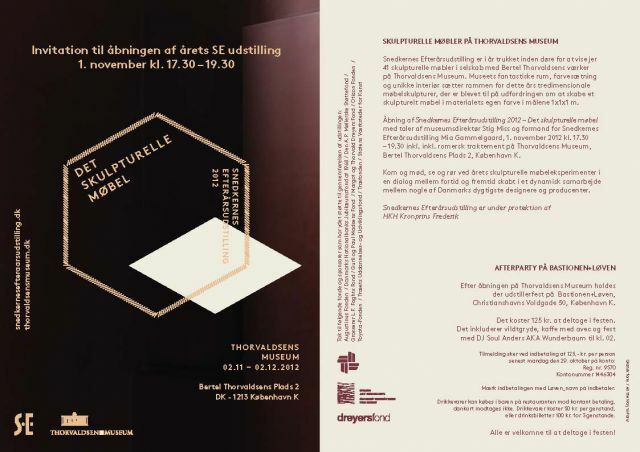 At Stockholm Furniture an Light Fair 2012 I will present the lamp NORR for the spanish Arturo Alvaréz. Please come by and see us at the fair.